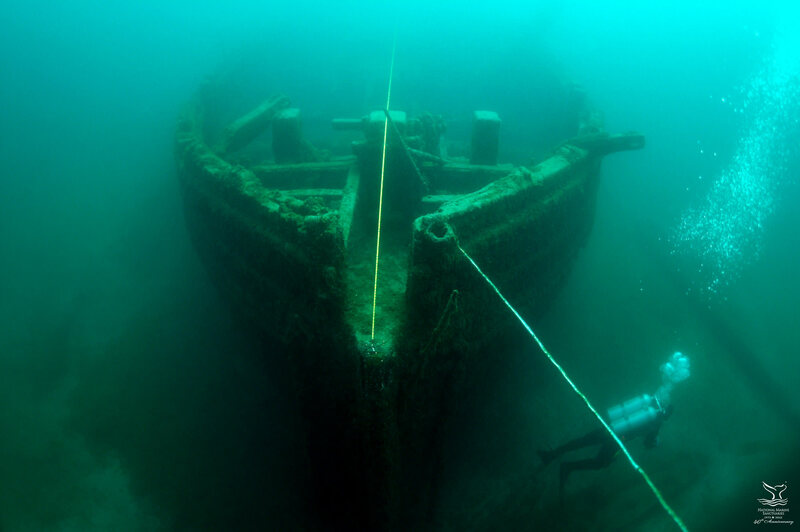 The wreck of the schooner E.B. 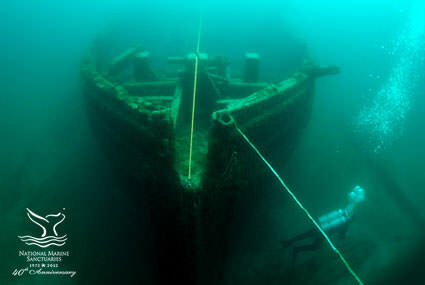 Allen, located within Thunder Bay National Marine Sanctuary in Michigan. 2012 marks the 40th anniversary of the National Marine Sanctuaries Act, which established NOAA's National Marine Sanctuary system. Head to sanctuaries.noaa.gov for a link to a special website highlighting the top 40 accomplishments of the sanctuary system.